Product niet gevonden. Bel of mail ons... Er zitten geen producten in uw winkelwagen. Misschien is het artikel dat u had gekozen uitverkocht. 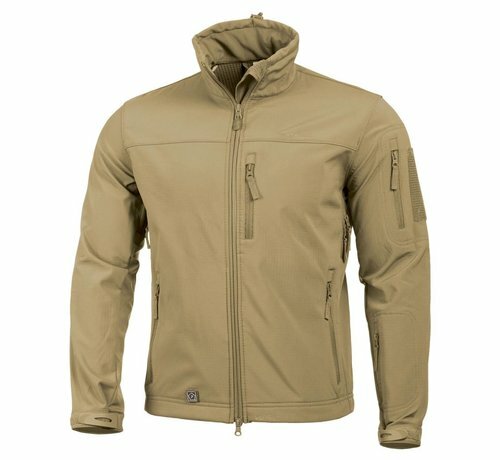 No shipping for Airsoft Guns? 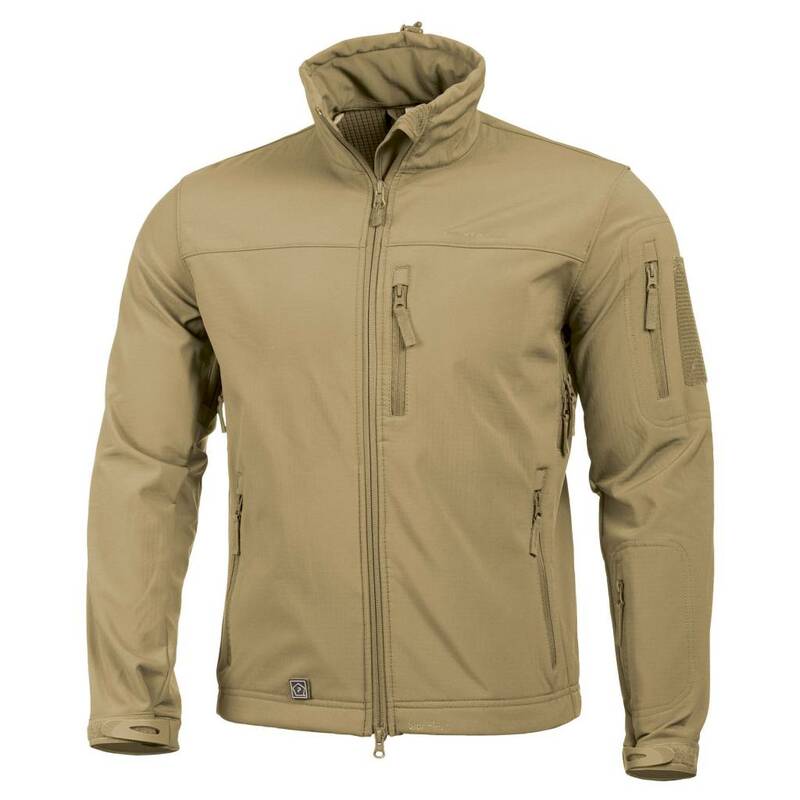 Optimal for Duty, casual or undercover use. 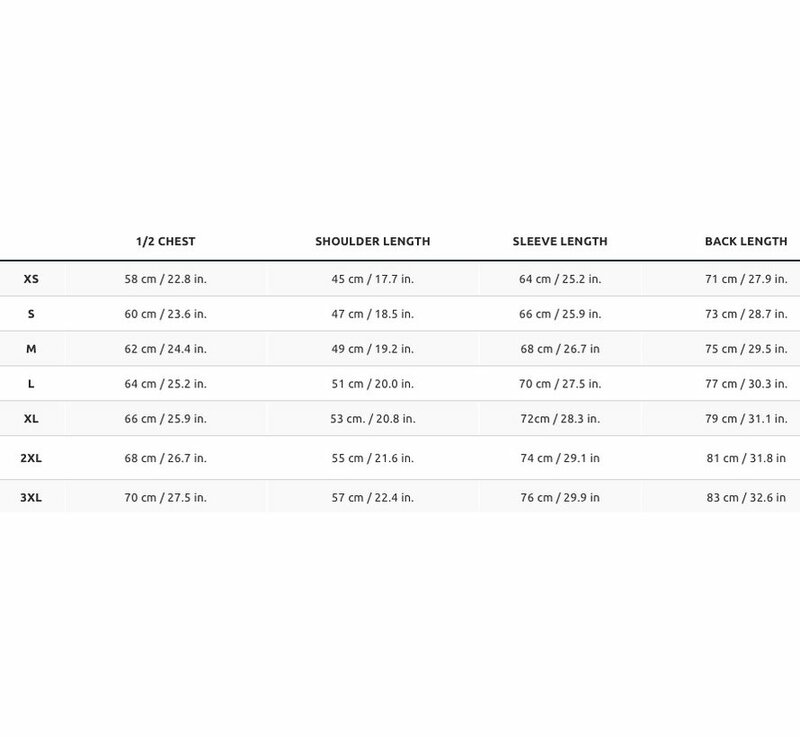 Fabric is very comfortable and elasticity for active movement. 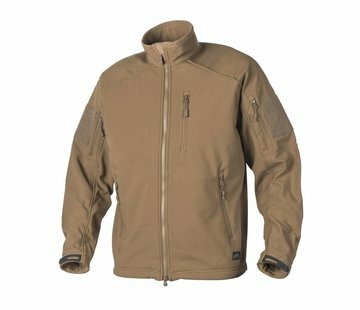 This is one of the best laminated softshell fabrics around. 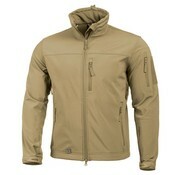 Great for cold weather use due to the Gridtech and Strom/tex technologies used in this fabric. 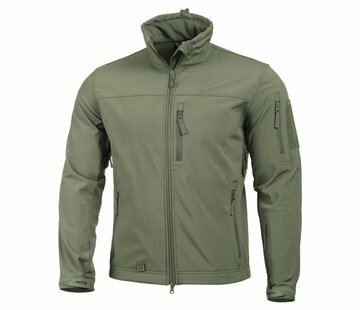 Fabric construction: High density softshell fabric laminated with breathable and water-proof membrane and Bonded with Super fine Grid-tech Fleece. Chest pocket with Reversed Zipper for documents Mobile phone or Mp3 with special opening for earphone cable. Moral Patches or Infra-Red Glow square attachment. Rounded neck flap protects against zipper irritation. Gratis verzending in de Benelux vanaf € 99! Our team is ready to answer all your questions! +32 (0) 57 77 90 70 Give us a call! helpdesk@airsoftshop.be Drop us an email!